Never heard of Kett's Heights? You're not alone! 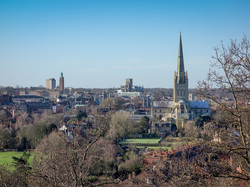 Discover more about this beautiful and historical place not far from Norwich city centre. 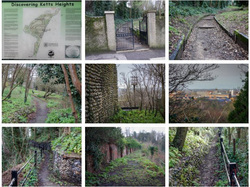 Learn all about us and just what we aim to achieve by setting up The Friends of Kett's Heights. 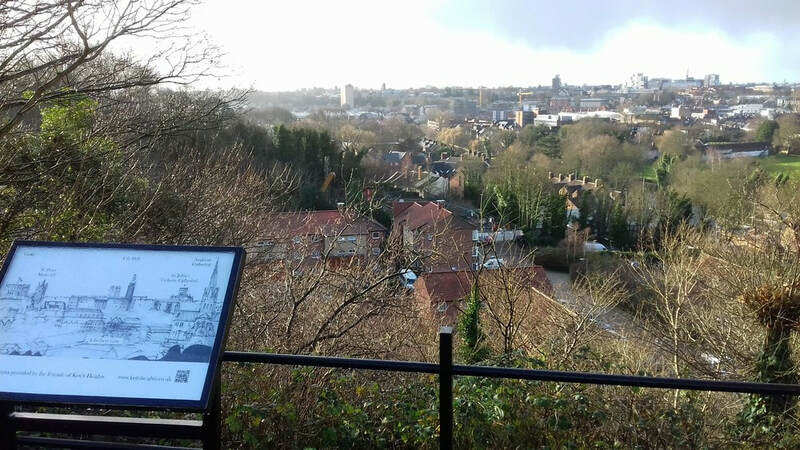 Want to know exactly where to find Kett's Heights? Take a look here and find out. Browse our picture gallery and you may be inspired to pay a visit and stay awhile in the peaceful surroundings. For more info on the Plant Sale see our Future Events page. Click on image to enlarge or download site map pdf file below. 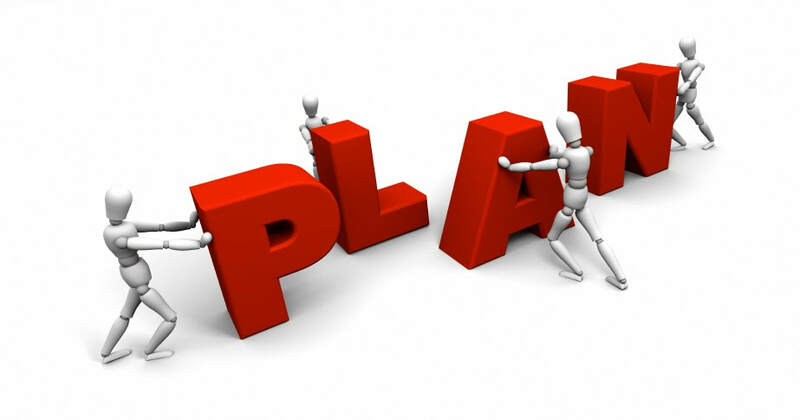 Our Plans for the future, spanning the next 10 years, are outlined in KH Management Plan Proposals (see download file). All welcome to come along and help for as long as you want. Tools provided. Kett's Heights springs back to life in April! Come and see a variety nature's wonders. From flowers to logs. There's more to the Heights than just the view! ​ benefits and then sign up. Only £5 per year for household membership. ​We realise that not everyone wants to commit to membership so we've made it simple to make a one-off donation. Just click on the red 'donate now' button to be taken to our 'Donation' page. 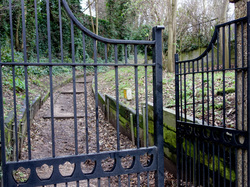 You'll be helping make Kett's Heights beautiful once again. Minimum donation £3. Thanks! How many churches can you count? 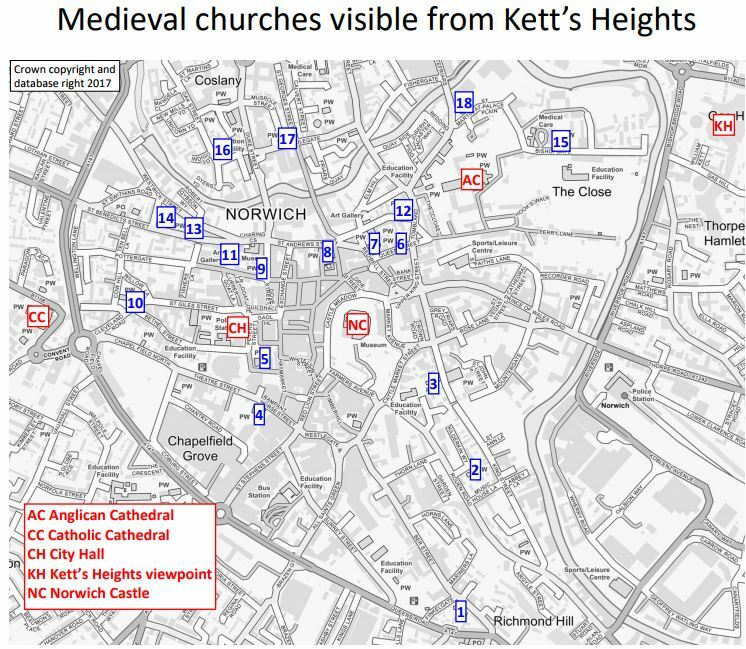 ​Now available to download - map, A4 leaflet & mobile phone guide to the many medieval churches that can been seen from the view-point on Kett's Heights! Visit our Downloads page to see all available files. Members:- If you have forgotten the password to the members' area please fill in the form on our Contacts page and we will send you a reminder. Thanks. See what we've been up to lately by visiting our Recent Activity Page. 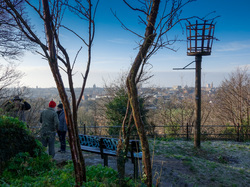 The first free tour of the heights took place on Sunday April 7th. Very misty weather but at least the morning rain stopped! We had 21 brave people turn up and all, hopefully, enjoyed the tour! Next tour on Sunday 5th May. 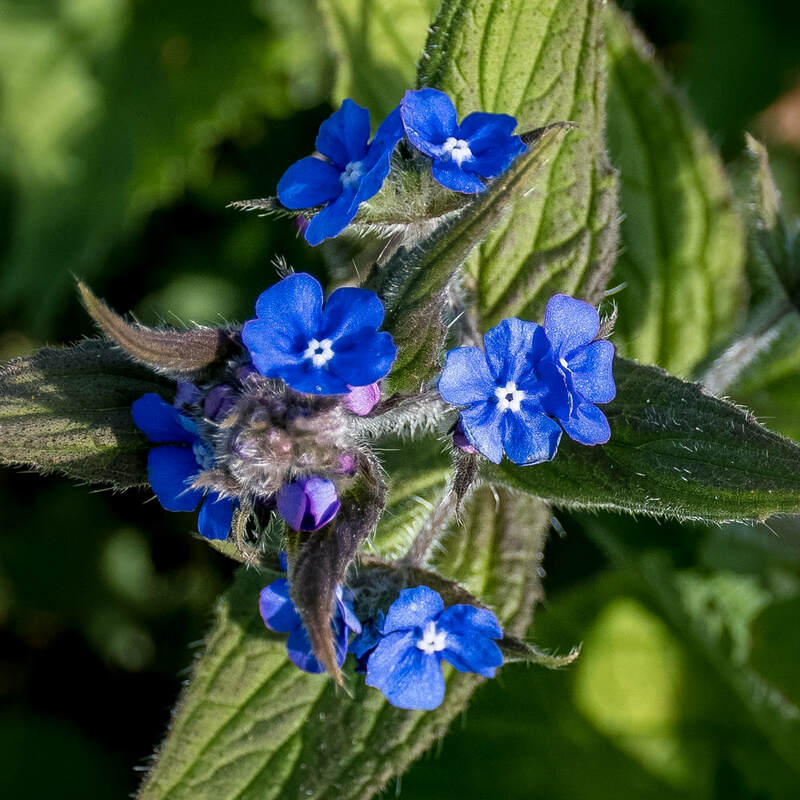 The March 2019 Newsletter is now available for members . If you didn't receive it by email then you can view it in the Members Area. If you can't remember the members' password then let us know via our contact form and we'll email it to you! 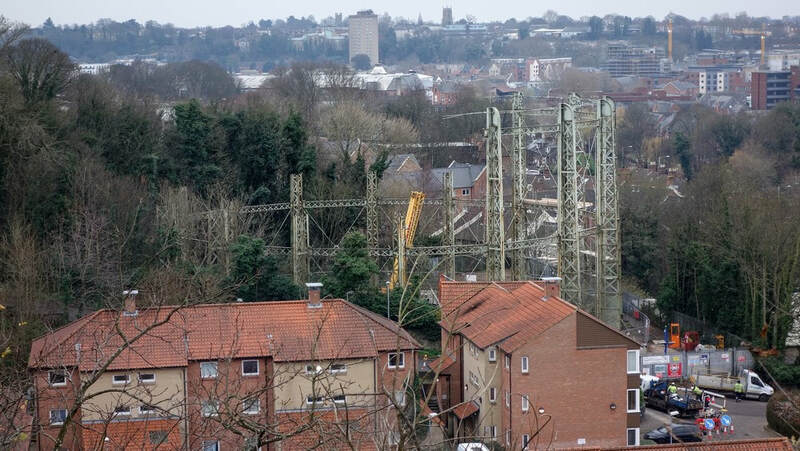 The Gasometer is going, going, gone! 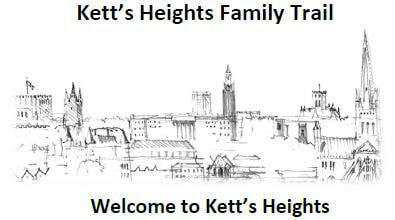 We Would Love to Have You Visit Kett's Heights Soon! 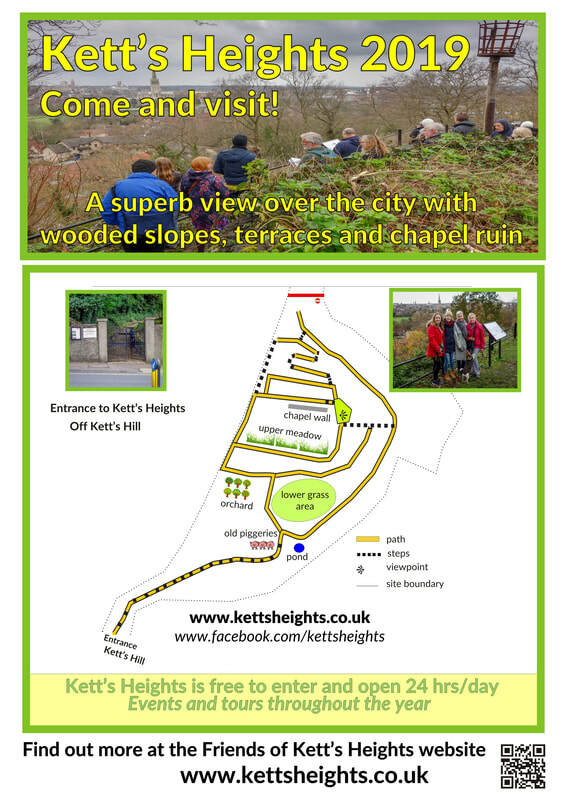 Opening Hours: Kett's Heights is a public space, always open and free to visit.